What are the best cars made with someone else's engine? 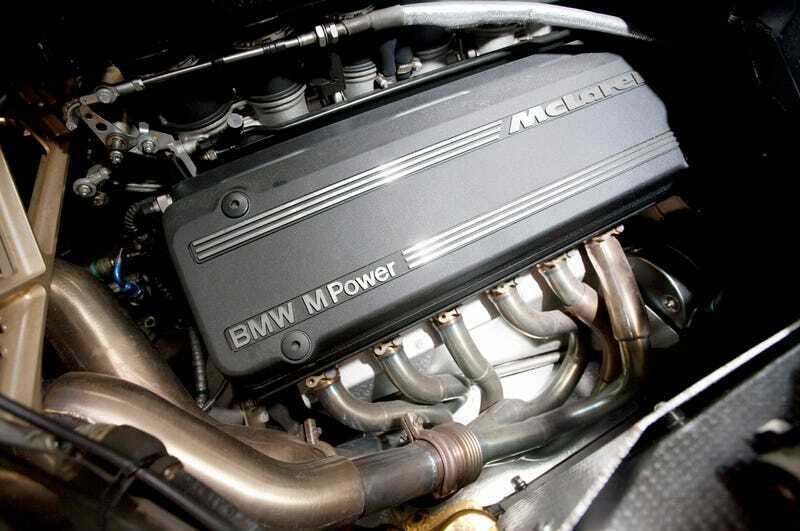 Behold the BMW S70/2, 627 naturally aspirated horses to power the McLaren F1. What other awesome car used an outsourced engine? We’re talking OEM cars, not swaps. I'm going to come back with a top ten list Tavarish style. If you would please leave the car name and the engine in your answer.